Austrian Economics—What the Heck IS It? Economics: “A social science concerned chiefly with description and analysis of the production, distribution, and consumption of goods and services.” Ooo-eee! That’s gotta be a page-turner! Thank you, Merriam-Webster. Austrian economics: “A school of economic thought that is based on methodological individualism.” Gads! But thank you, Wikipedia. I never studied economics in college. And I’m pretty sure I didn’t take economics in high school either. Or if I did, I slept through it. Good questions, I thought! So I hunted up three standard textbooks on economics and looked through them. Not a mention of “Austrian” anything—not even Austrian Airlines, much less the Austrian School of Economics. Undaunted, I visited the Foundation for Economic Education (well, I didn’t actually go there), and they referred me to a 1956 textbook written by Faustino Ballvé. And it was in this little book, Essentials of Economics: A Brief Survey of Principles and Policies, that I finally found something about Austrian economics that you and I can actually understand. 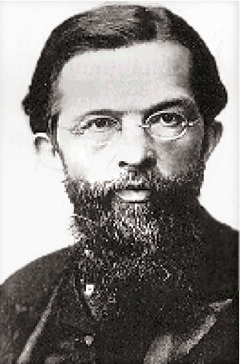 Seems it all started around 1870, when an Austrian economist, Carl Menger, decided to rethink what “everybody knew was true” about how people relate to money. He felt that how people relate to money—economics—should be studied more scientifically. Since Menger was from Austria, his studies of economics became known as “Austrian economics,” and if you agreed with Menger, you were said to be a student of the Austrian School of Economics. But not everybody agreed with Menger, and the pros and cons of his theories are debated to this day. Some people swear by Austrian economics. Other people swear at it. Does Your Thinking Line up with Austrian Economics? Let’s see where you are in all this. Remember, though, it’s not all black and white. As we learned at the movies, there are at least 50 shades of gray. But take a quick quiz. Count your “no” answers and your “yes” answers to just a few questions and you’ll have a pretty good idea if you think like an “Austrian” or not. Do you believe the government should try to guide the economy by raising or lowering interest rates? Yes or no? Do you believe taking the United States off the gold standard (FDR in 1933) was a good thing to do? Yes or no? Do you believe the government (federal, state, local; it doesn’t matter) should impose rent controls? Yes or no? Should the government give drivers of zero-emissions vehicles freedom to use the carpool lane even with only one person in the car, to encourage reduction of pollution? Yes or no? Should the government subsidize the dairy industry by purchasing—at a price set by the government—any cheddar cheese, nonfat dry milk, and butter that any U.S. dairy wants to sell it? Yes or no? Count up your yeses and your nos. If most of your answers were “Yes,” or “Heck, yes,” you probably are not a proponent of Austrian economics. On the other hand, if most of your answers were “No,” or “Hell, no,” you probably are a student of the Austrian School of Economics—even if you didn’t know it. There’s a certain political alignment at work here, too. People who find themselves in agreement with the Austrian school of economics are often of a conservative or libertarian political bent. They tend to be believers in free market capitalism. People who bristle at the Austrian viewpoints tend to be more liberal. Those are terribly broad generalizations, and there are many, many exceptions. But as a general rule, Austrian economics and libertarians tend to say, “Get the government out of my life,” while those who disagree with Austrian economics tend to believe the government has a valid and appropriate role in helping maintain, direct, and perhaps even control society. In its article about the Austrian School of Economics, Investopedia points out that some pretty smart people, including the co-recipient of the 1974 Nobel Memorial Prize in Economic Sciences subscribe to Austrian economics. And the Austrian school is no longer talked about only in Vienna. Its influence has spread around the world—including, perhaps, your own backyard. Why Should You Care about Austrian Economics? You should care about Austrian economics because, in the final analysis, Austrian economics is as much about personal freedom as it is about how you relate to money. It’s about what you do, and why the government encourages you to do it or discourages you from doing it. The Austrian School of Economics is all about individual freedom versus government interference. And it’s their strong belief in personal freedom that has financial writers such as Patrick Donohoe and Nelson Nash talking about the Austrian School of Economics. Here at Bank On Yourself, we have a firmly-held belief that “We, the people” can manage our own finances better than “It, the government.” We join the chorus that says the role of the federal government should be strictly limited to a very few jobs, and it should do those few jobs very well. One of those jobs is not to create retirement plans that come with more strings than Pinocchio before he became a real boy. Americans have demonstrated that we, the people, can save for our own retirement using strategies that are far better than those devised by any government bureaucracy, thank you. So now you know how we feel. We don’t talk about the Austrian School of Economics a lot, simply because most people’s eyes glaze over when we do. But the “let the people manage their own financial affairs” idea makes lots of sense to us. Perhaps it does to you, too. If you want to learn more about Austrian economics, an easy-to-read little book that has stirred a great deal of controversy online is available in our Bank On Yourself bookstore. Economics in One Lesson: The Shortest and Surest Way to Understand Basic Economics. And to find out more about how a “We, the people” Bank On Yourself-style plan can make a profound difference in the growth, predictability, safety, and control of your financial assets, request a FREE, no-obligation Analysis from a specially-trained Bank On Yourself Authorized Advisor. 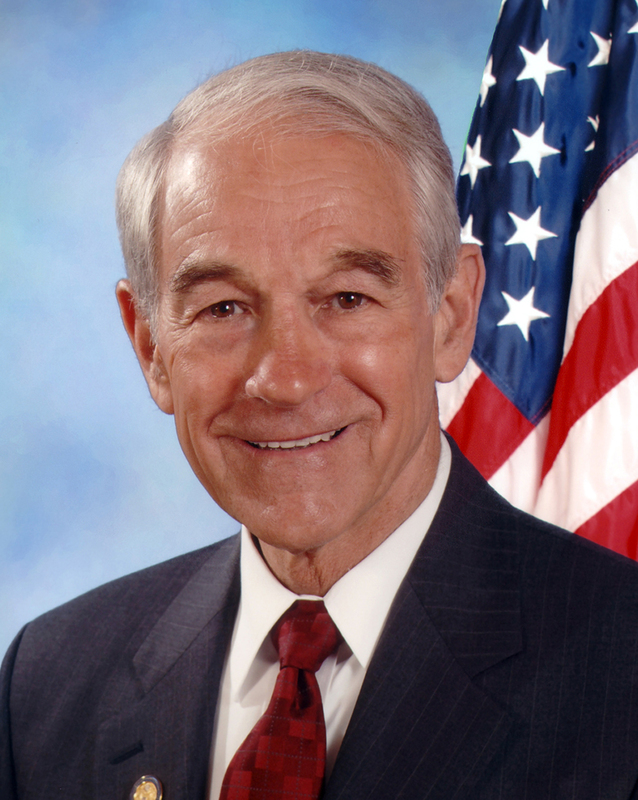 So what did Ron Paul mean when he said, “I’m waiting for the day when we can say, ‘We’re all Austrians now’”? I think he was saying he’s looking for the day when the US will have smaller, less intrusive government, and when people will be able to make peaceful choices for their lives free from government interference. Want to learn more about the Bank On Yourself free-market philosophy of financial independence? 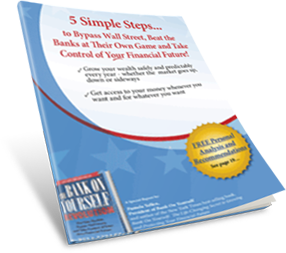 Get our Special Report, 5 Simple Steps to Bypass Wall Street, Beat the Banks at Their Own Game and Take Control of Your Financial Future!, which you can download for your immediate reading.